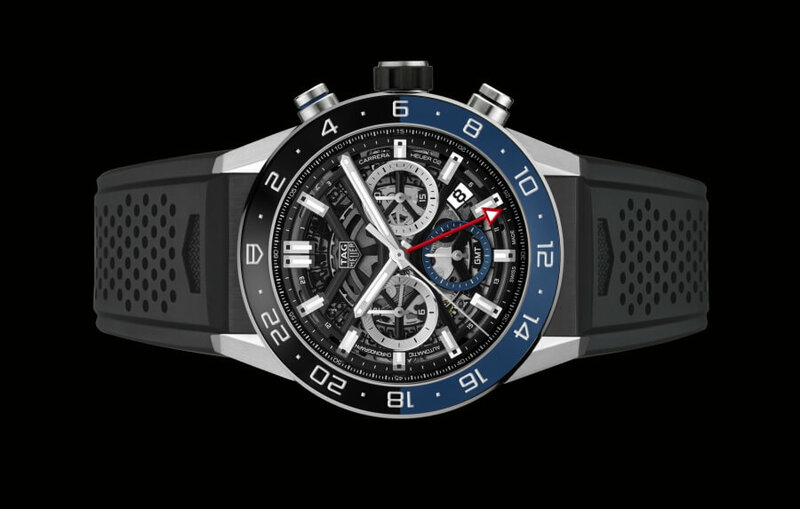 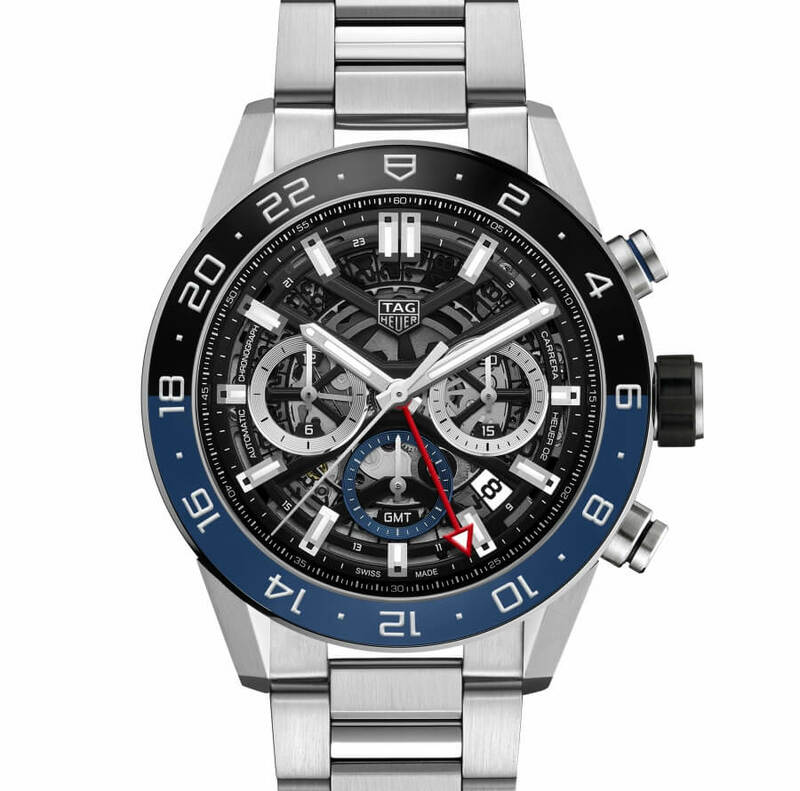 Inscription of "CARRERA HEUER 02 GMT CHRONOGRAPH AUTOMATIC"
Bracelet/strap: Steel bracelet or rubber strap. 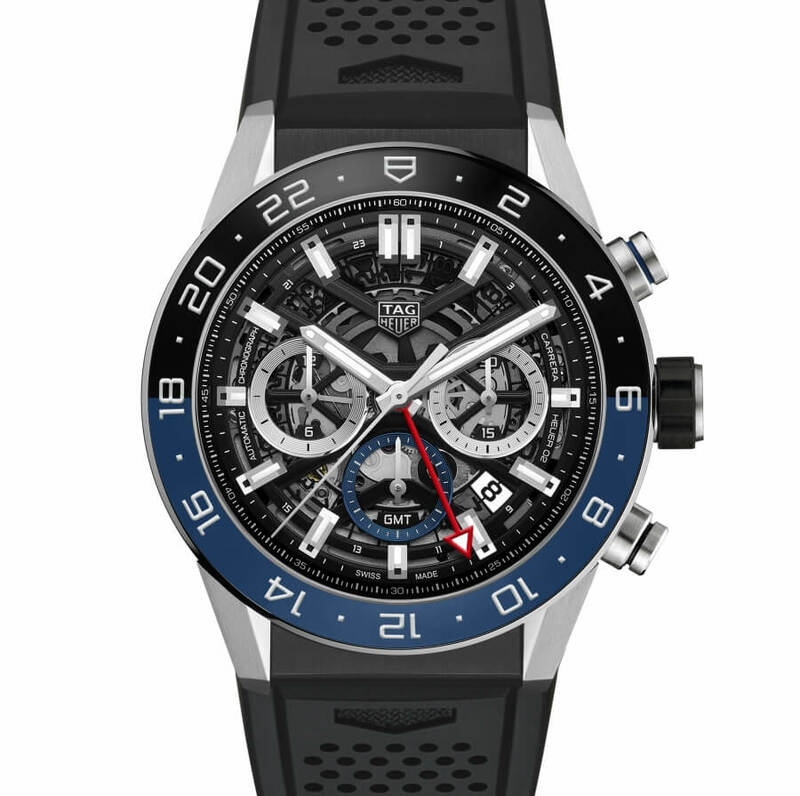 Steel folding buckle with dual safety push-pieces and TAG Heuer logo. 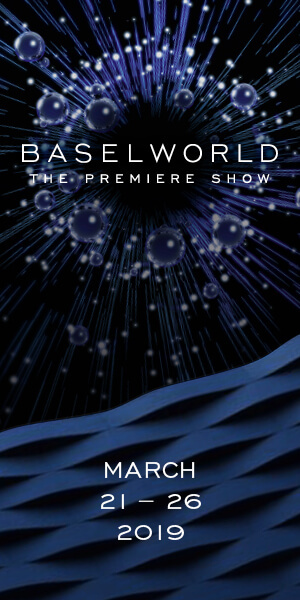 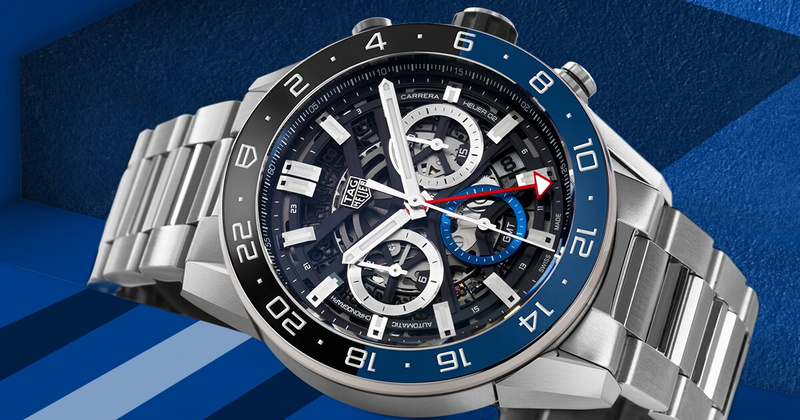 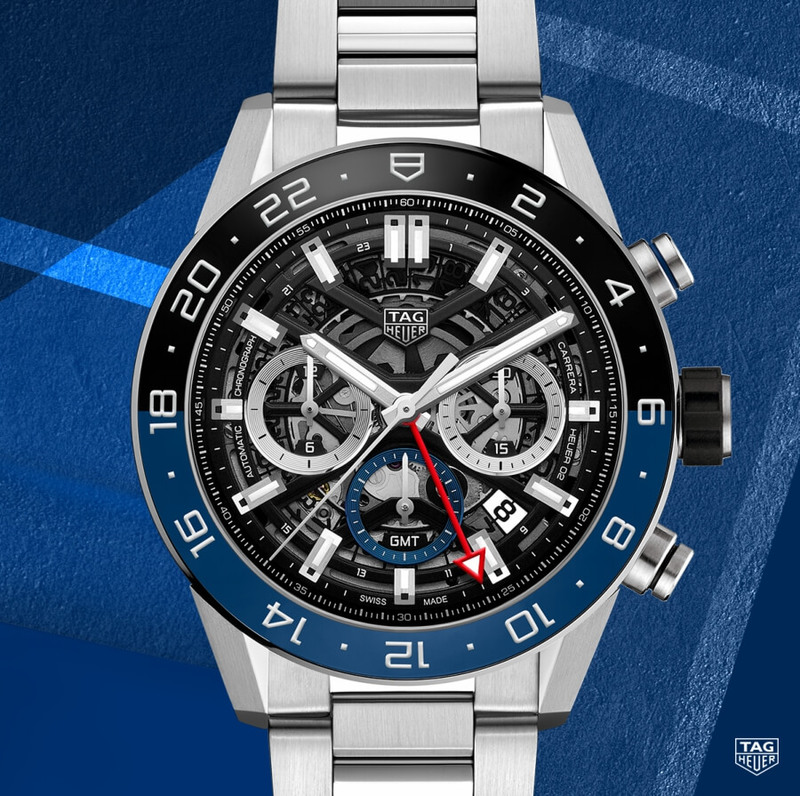 For more informations visit Tag Heuer Online.